Posted on May 24, 2018 by Christina	Enter your password to view comments. Do you need inspiration to come up with great breakfast ideas for your new childcare menu? Here are a few that might spark some ideas and make your meal planning easier for the new CACFP meal requirements in October 2017. Click here to see them. Do you need help with great snack ideas for your childcare program for the new CACFP childcare requirements? The choices are unlimited, but here are some suggestions you can use to spark your creativity and make your snack planning easy. 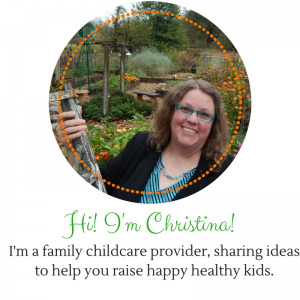 Are you having trouble filling your family childcare home with kids? We have all been there. Here are some great tips to advertise your family childcare and fill it up fast! Don’t despair, you’ll get there. Here are a few simple tips that will help you get full and stay full in the future.